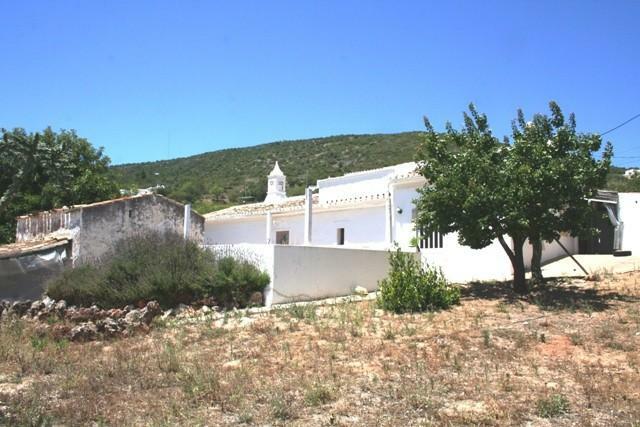 Villa V1+1 - Property for sale. An old character cottage, part of which has already been restored, plus 2 store rooms and a ruin. There is written permission to construct another house of 250 m? on the land. Located in a quiet area with excellent views to the coast.